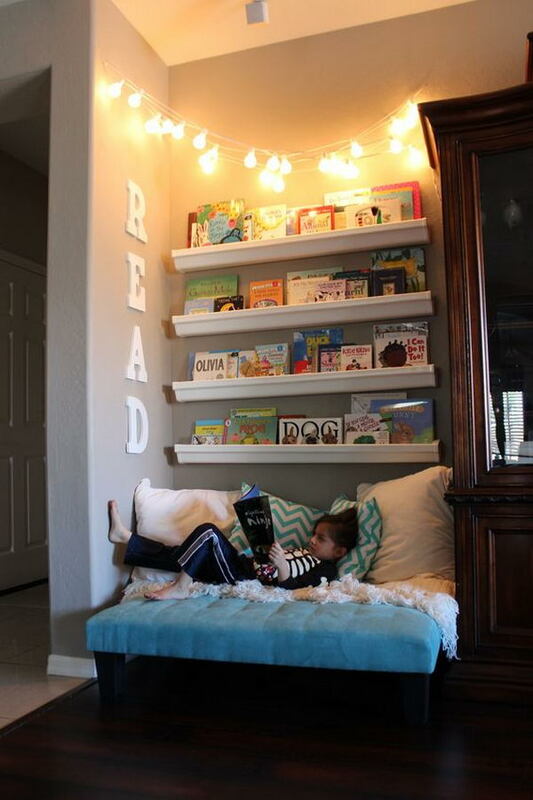 Reading can be beneficial to your kids for getting them prepared for kindergarten, promoting early literacy and bringing up a love of language and reading. 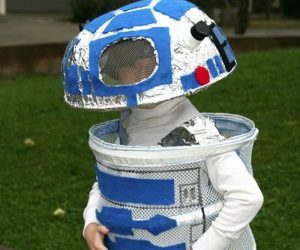 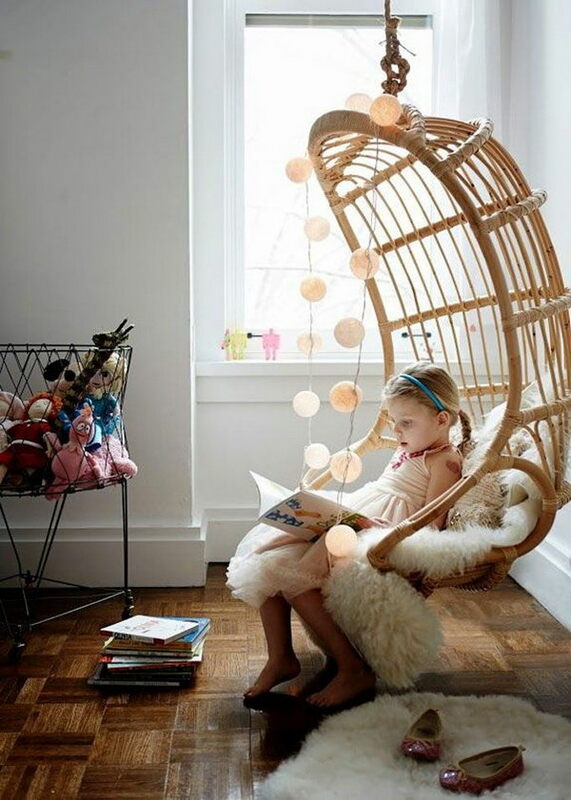 Excellent reading habits begin in the early years. 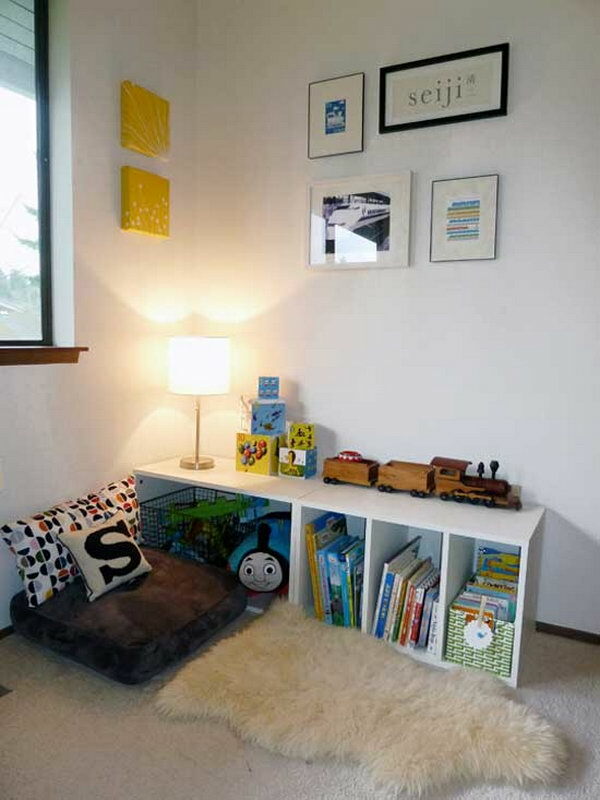 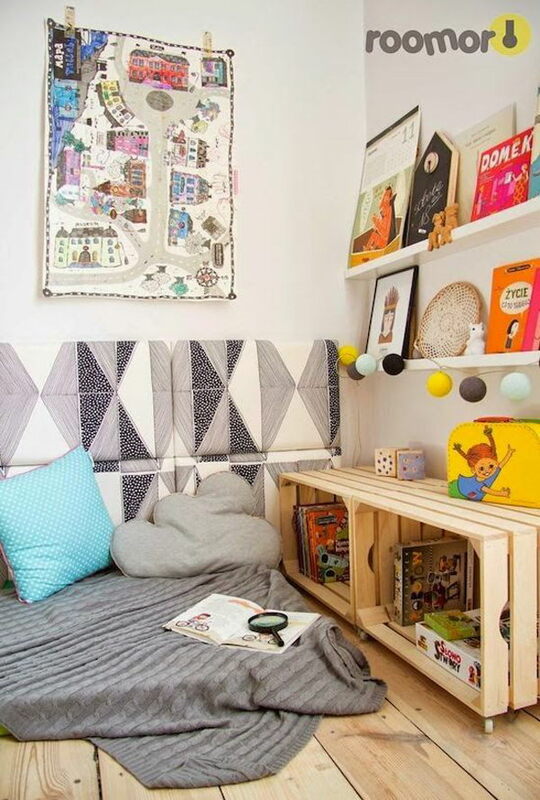 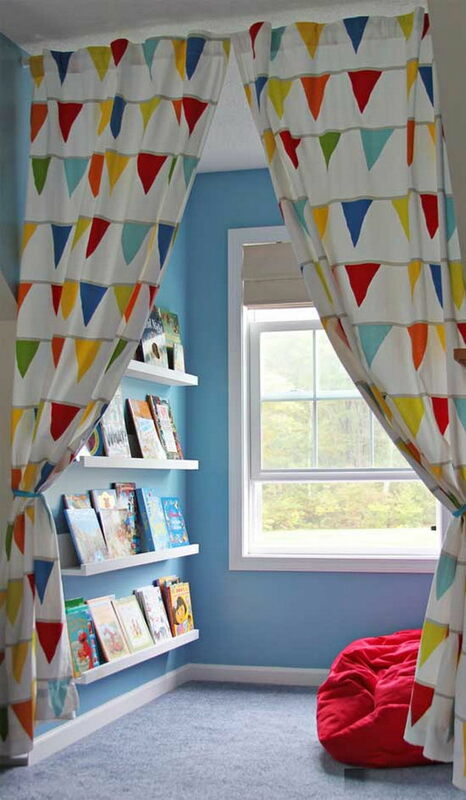 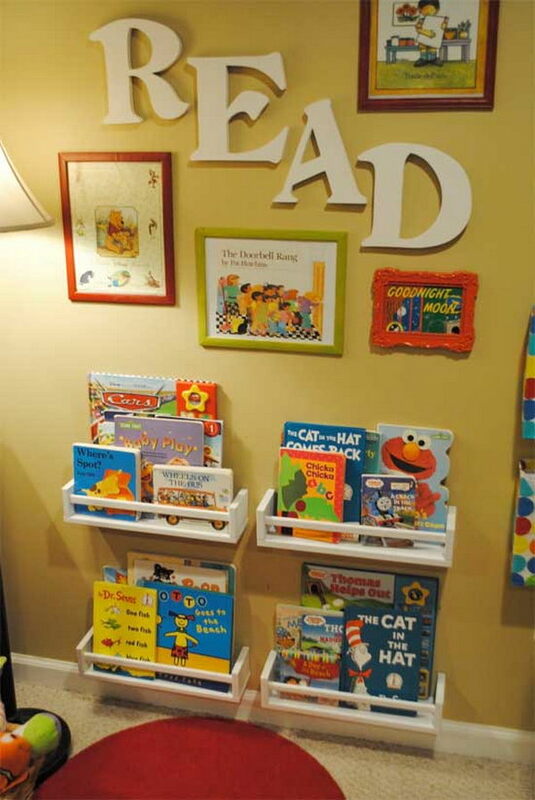 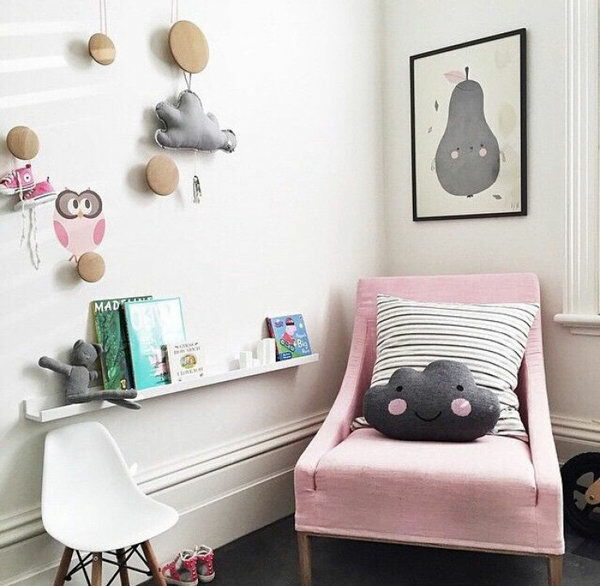 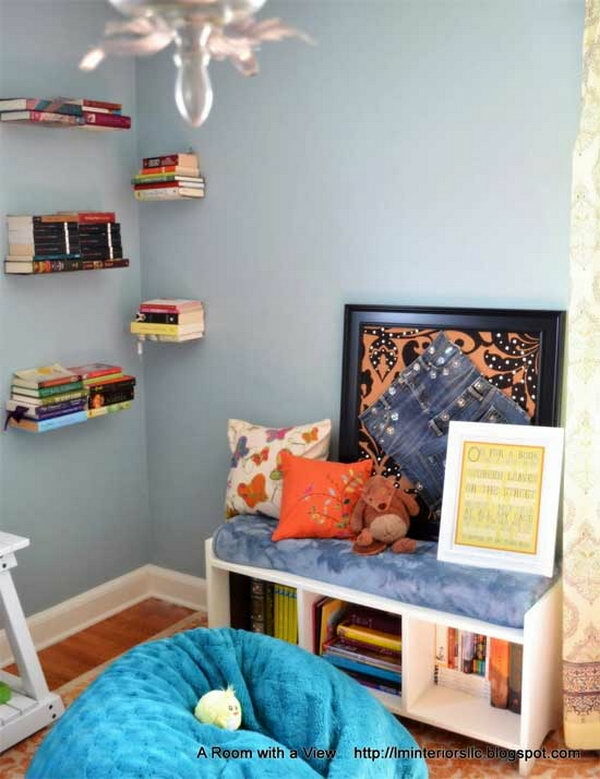 As a parent, it is really fun and essential to create a cozy reading nook for your little ones to settle into his or her very own corner and explore the wonders of reading on their own. 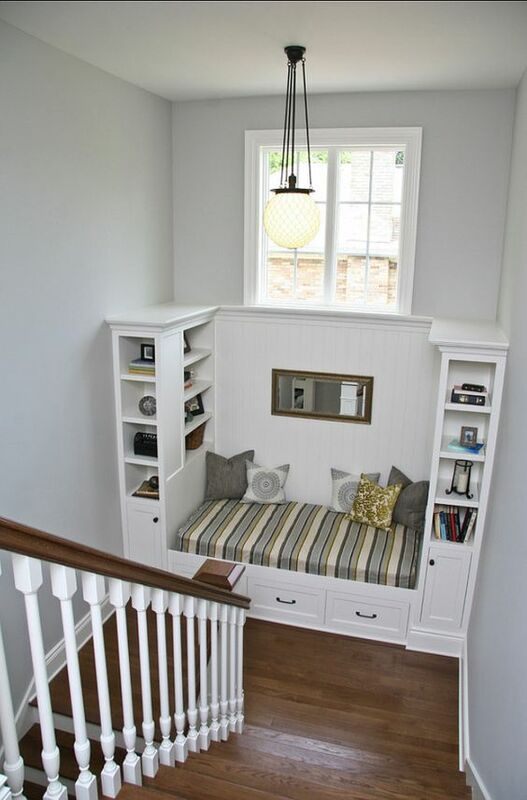 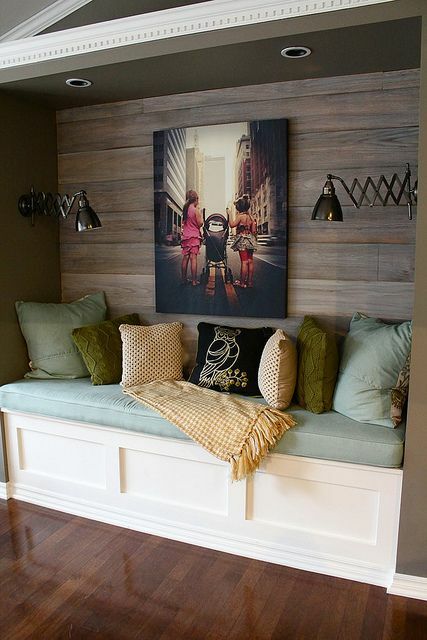 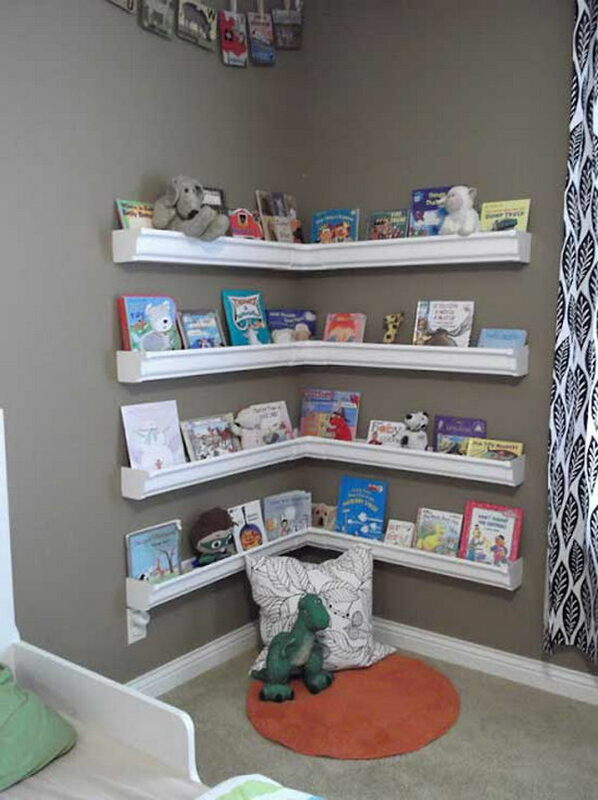 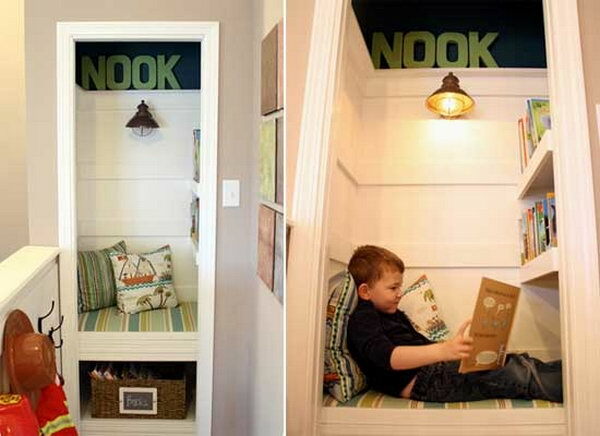 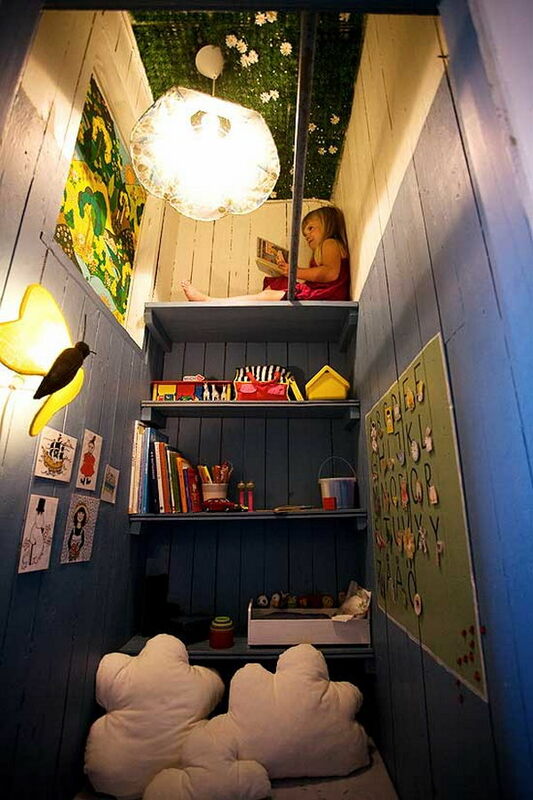 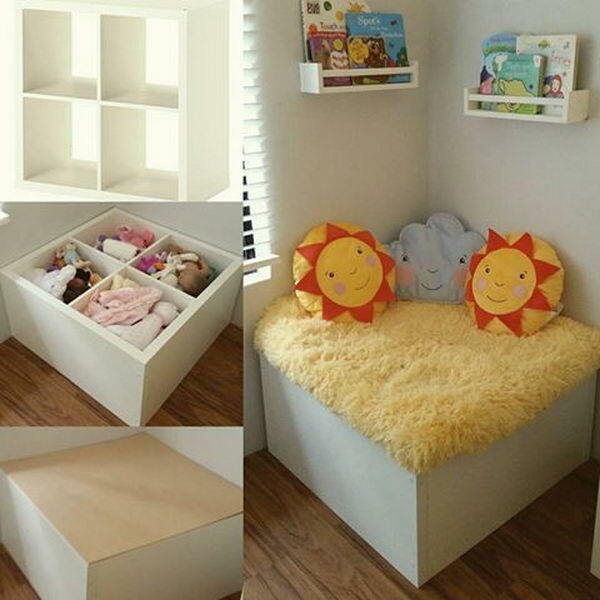 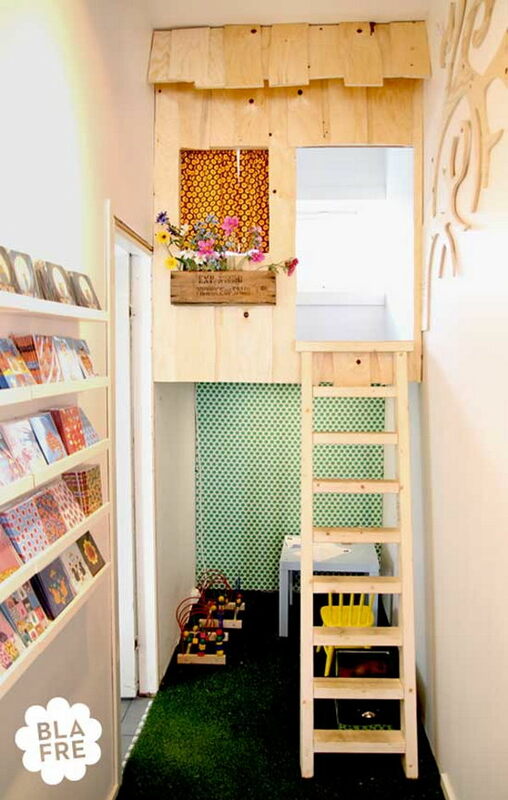 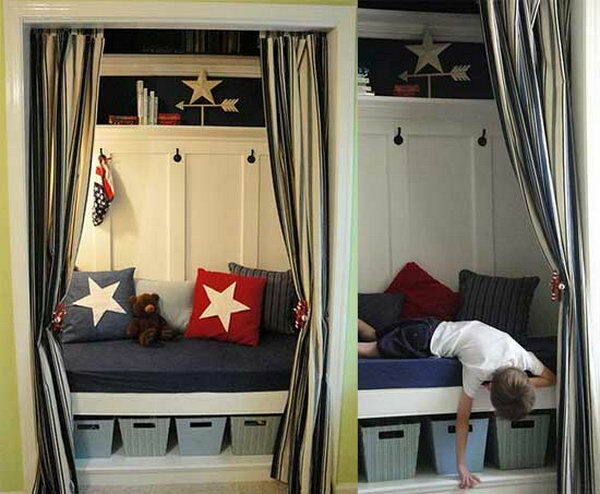 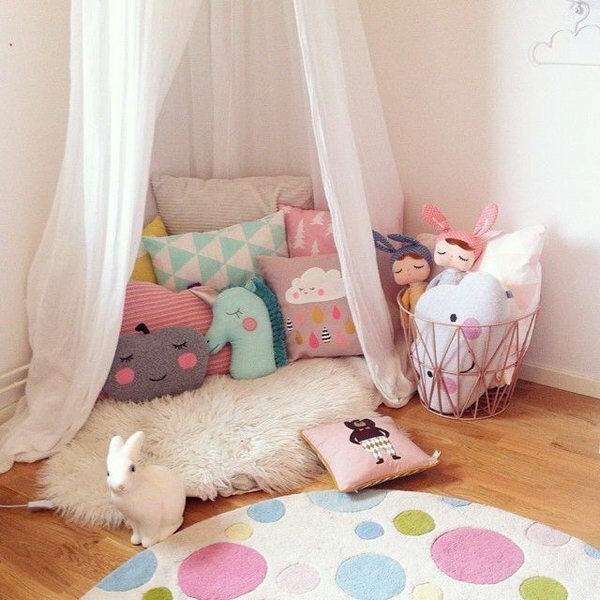 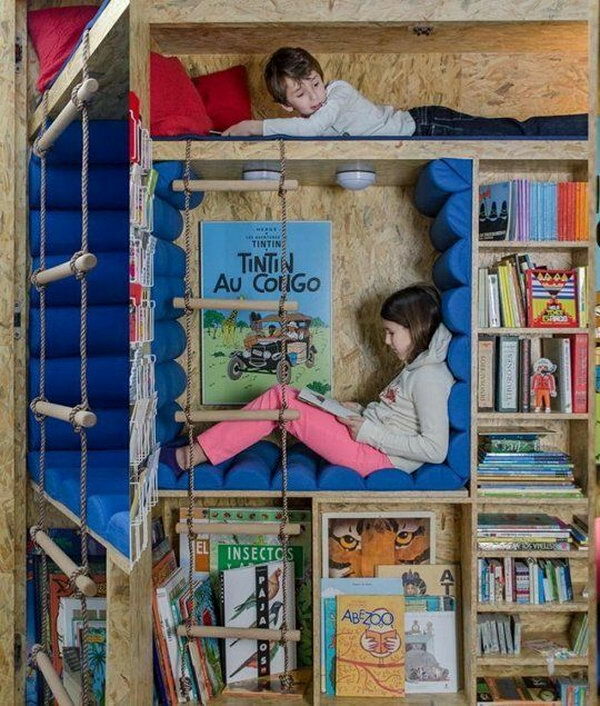 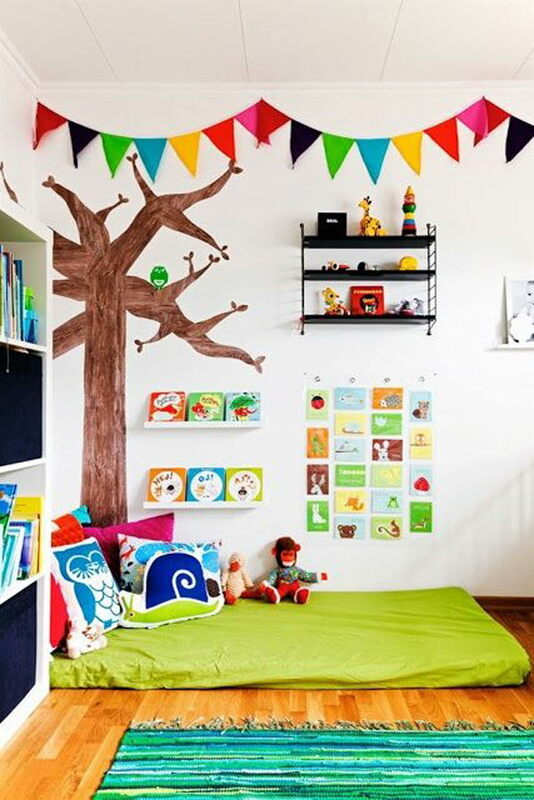 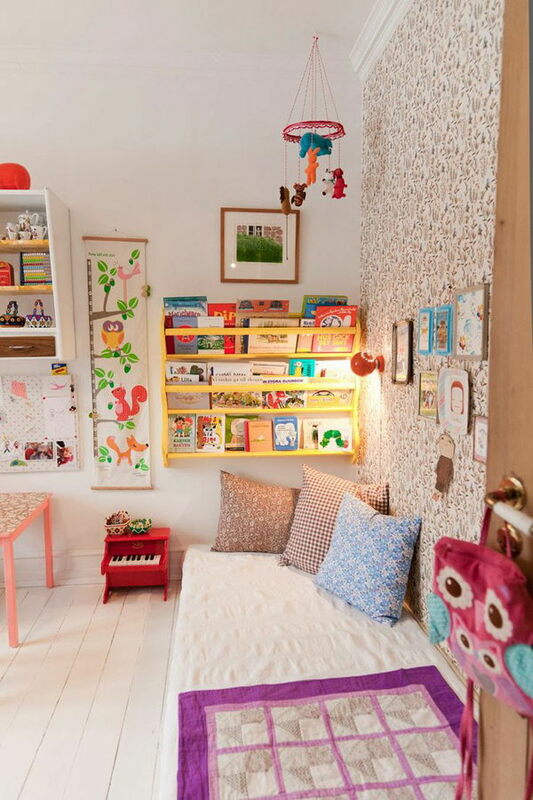 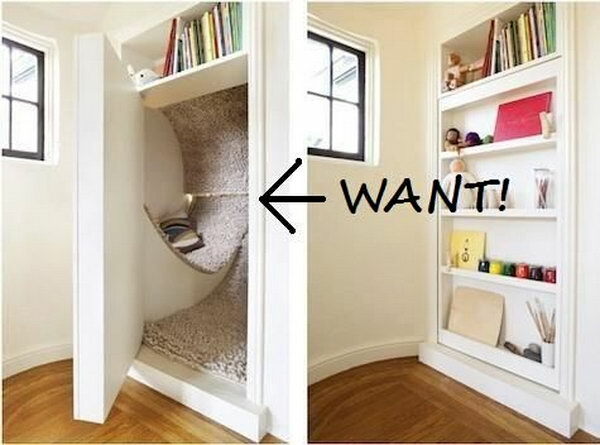 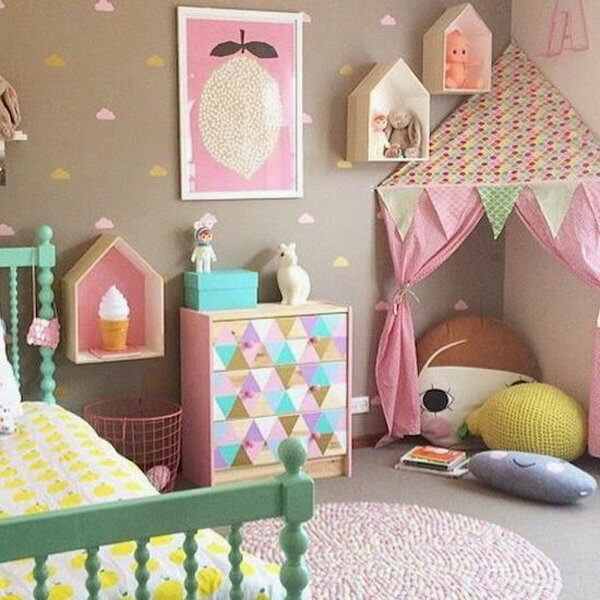 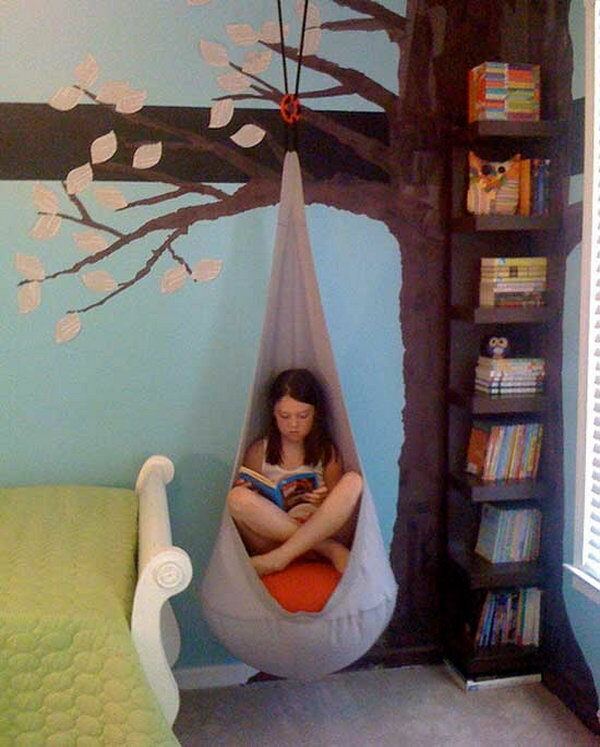 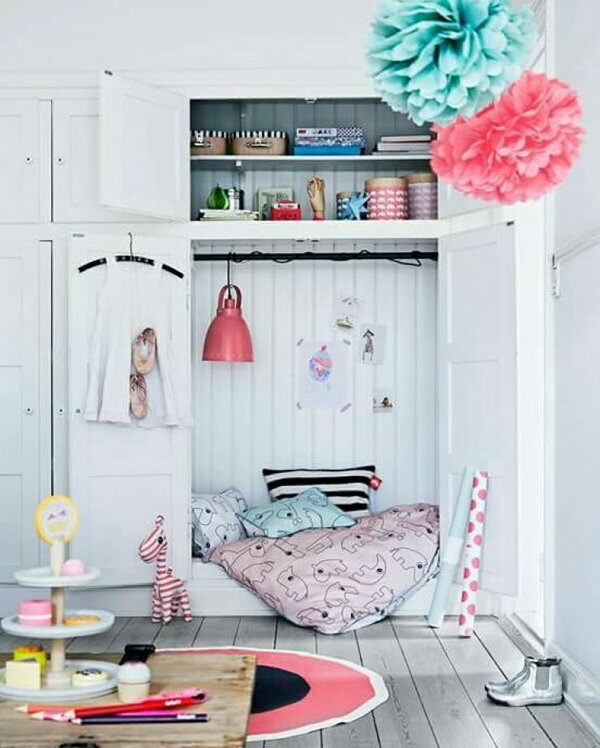 At the same time, a designed reading nook can also be a chic and amazing home décor for your kids’ room. 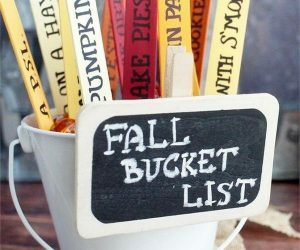 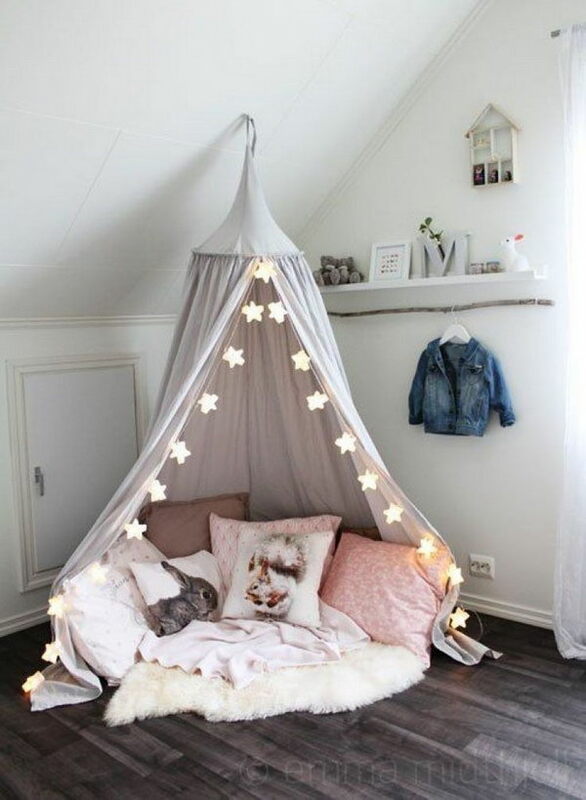 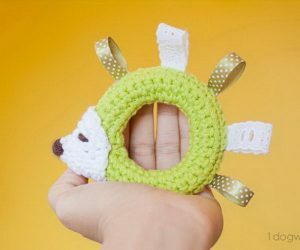 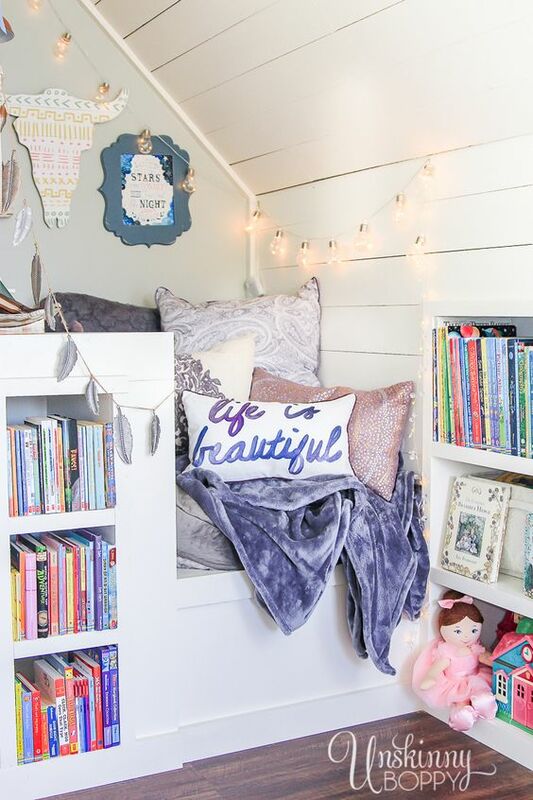 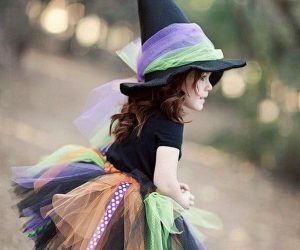 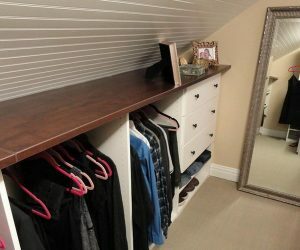 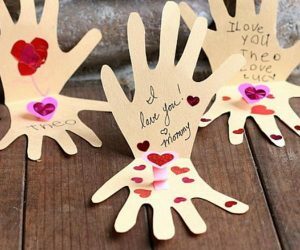 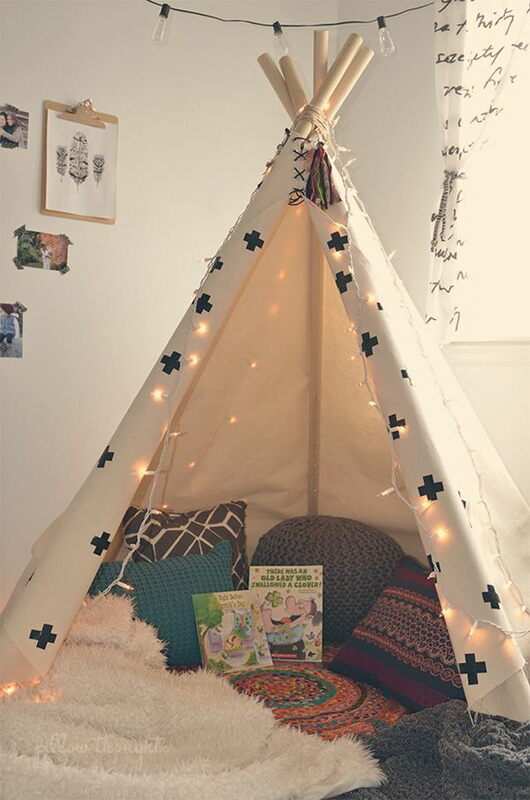 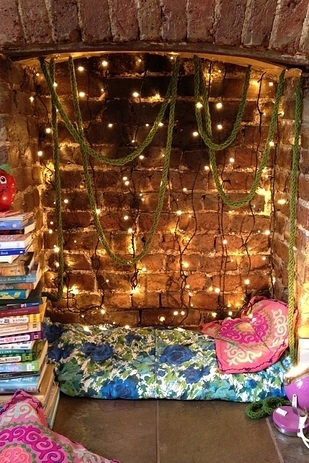 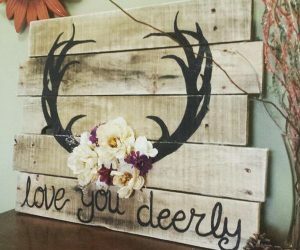 Check out this list of creative and cozy reading nooks for kids that we have collected recently and get more inspiration for creating cozy nooks for your beloved ones at home.